When it comes to your online presence, you know as a business leader how important this is for generating leads and keeping your customers interested in your brand. Whether you’re investing time into improving your marketing strategies for your Instagram account or using the latest content writing trends in your blog posts, it’s time well spent due to the impact it can have on your following and sales. This is why you’re thinking about the design of your website. You know trends are constantly changing, and you don’t want to be left behind when it comes to having the right aesthetic look and optimizing for the right technologies. Luckily, by taking a look at this list of 2018’s biggest web design trends, you can make your site better and more beautiful and become more successful no matter what your business. Maybe it’s a fact the eighties and early nineties fashion are all the rage now, but vibrant colors are a big trend in web design. Whether your business specializes in editing applications for hopeful law students or you’re a fashion e-commerce store, you’ll want fun, loud colors to be the primary aesthetic of your website. 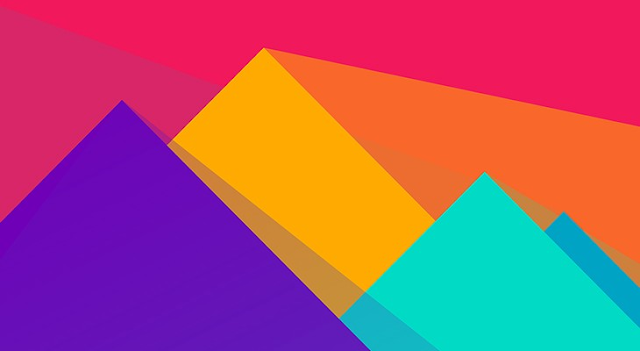 According to 99designs, “more designers are becoming brave in their approach to color—including supersaturation and vibrant shades blended with headers that are no longer just horizontal but reimagined with slashes and hard angles.” Color enhances brand recognition by 80 percent, so pick a scheme that works for your customers and improve your conversation rates. We live in an ever-changing world, with exciting new technologies, and considering that global internet speed got 30 percent faster in 2017, consumers won’t have to wait a long time anymore for your cool, informative video to load when they reach your main page. According to Bruno La Versa, senior digital designer at Lightful, this is an excellent opportunity to both inform your customers and tell a story. “Storytelling and personality is something that all brands are using for capturing users' attention, and animations are beginning to play a bigger role. Animations have proven and will continue to present the brand's strength in our digital world, giving a strong personality to the brand, making it less static and more dynamic." To learn more about how to animate your brand, check out this guide. Something that’s going to become more important -- not only in web design but all our interactions with customers -- is understanding that the world is diverse and we want to include everyone when we’re thinking about our web presence online. According to a 2016 study from the Pew Research Center, 56 percent of men believe that, for the most part, the obstacles women face to “get ahead” have been eliminated, for example. It is well-intentioned but biased thinking that can make us unaware of how little we are including customers who are minorities or disabled. 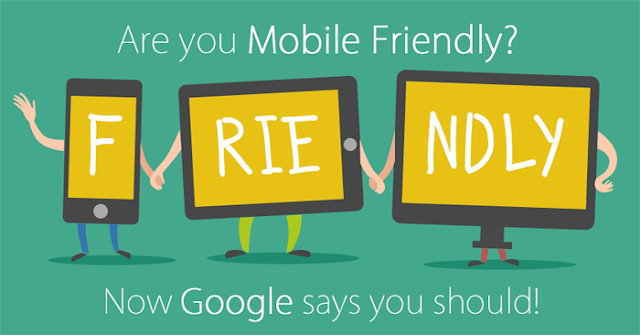 Considering that Americans are spending over four hours a day on their phones now, your website needs to not only look beautiful on web browsers but phone screens, too. We’ve all known the frustration of filling out long forms on our phones or having to zoom in and out by pinching out the screen when we’re reading an interesting article on the metro ride into work. Now that it’s 2018, only two years away from 2020, there’s no excuse for not having updated your site to phone use. Luckily, sites like wix.com offer templates that work on all kinds of devices, from laptops to tablets to the phone you use every day. By using these web design trends, you’ll be more accessible and user-friendly than ever--which will make all the difference in getting new customers and keeping the ones you already have. 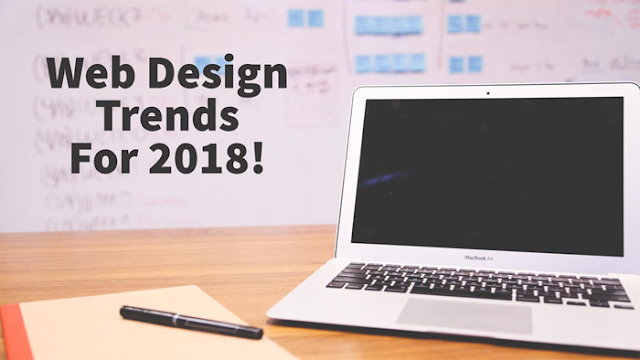 What are web design trends you excited about? Which ones do you wish would just go away?